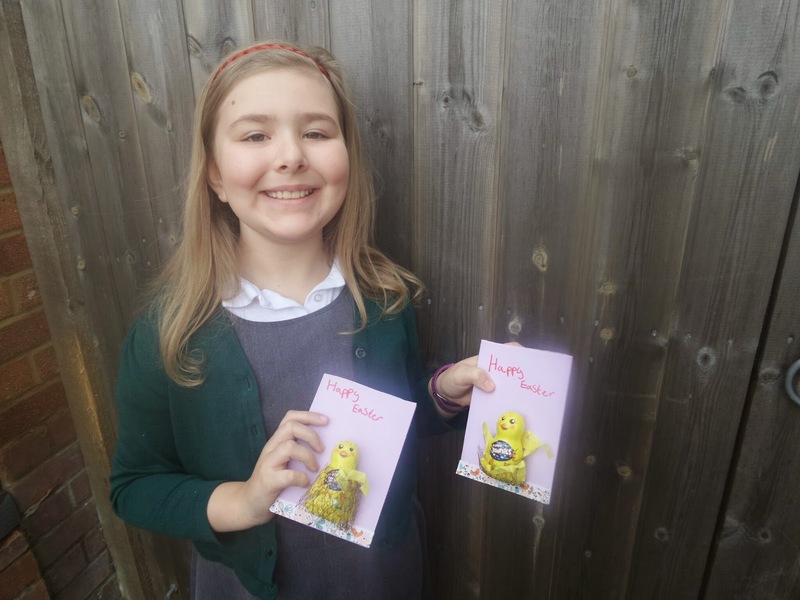 For both Top Ender and Big Boy, Easter is a big part Religious Calender. 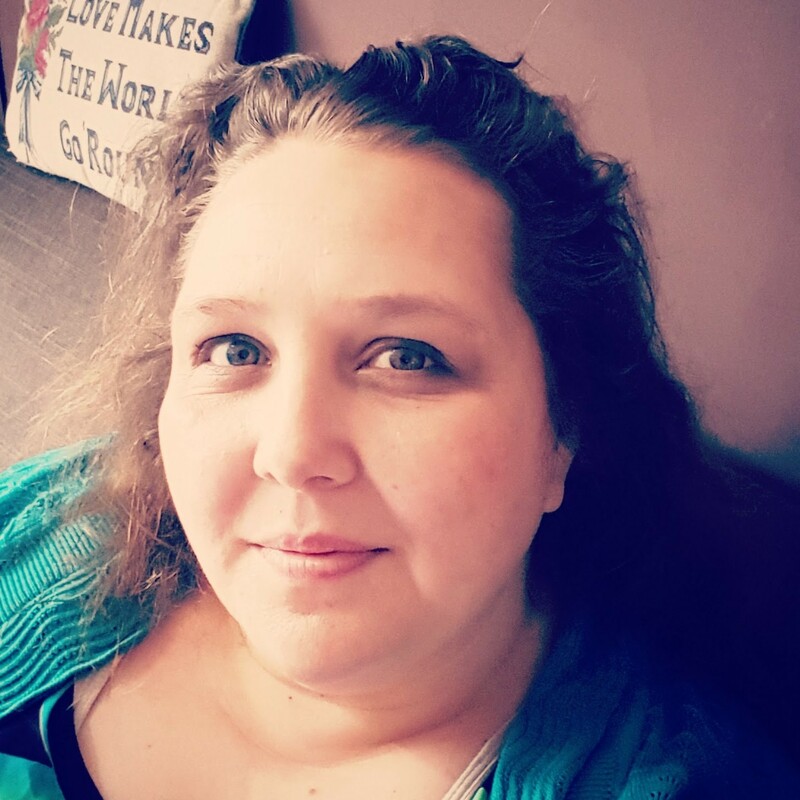 Even when I wasn't going to Church on a weekly basis, we still celebrated Easter and what it means to us (The Resurrection of Christ, meaning that we can all be resurrected too) and so I don't know why I was surprised when BB came into my bedroom shortly after 6am this morning, fully dressed and asking to go downstairs... Even if he hasn't got up much before 9am since the Easter break from School started. After Breakfast and our Scripture reading (we do it daily), BB was stuck for what to do. 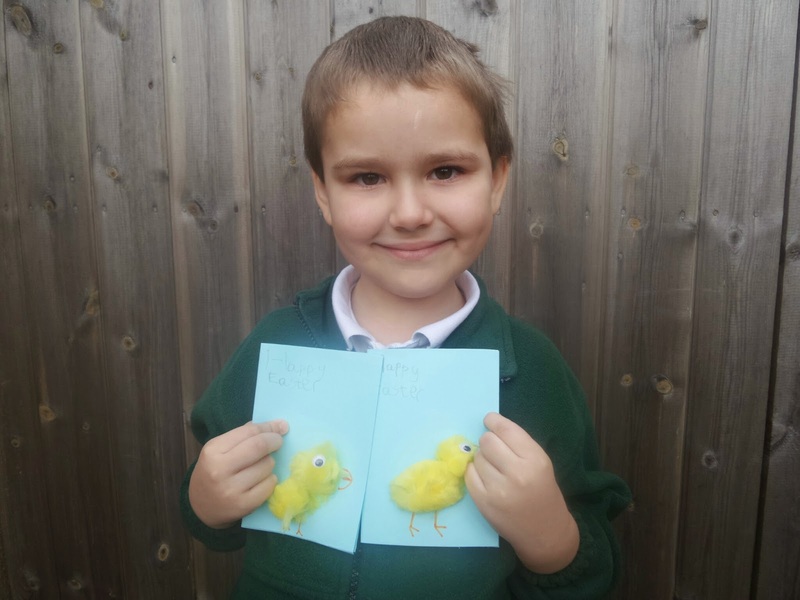 He'd already set up the Egg Hunt that he was in charge of this year and so I suggested some Easter crafting and opened the box of Easter craft items from Bostik. 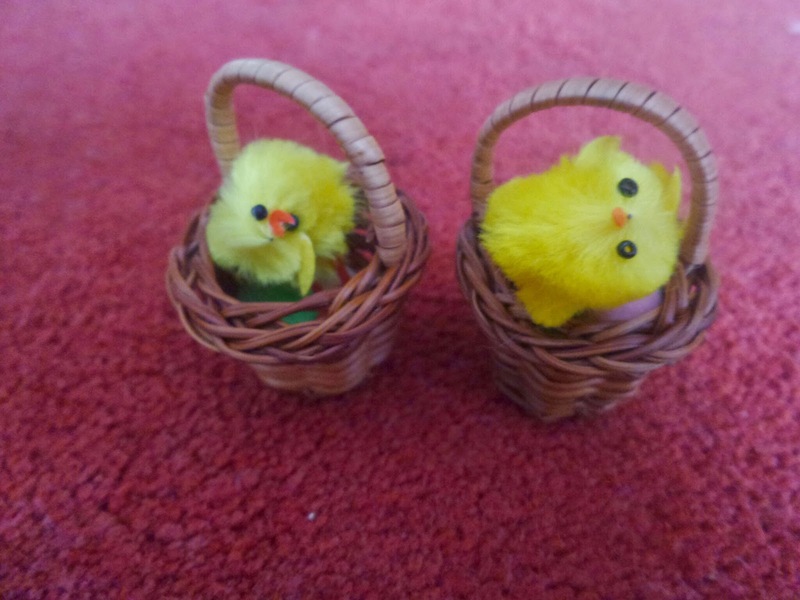 The first thing BB did was find two little baskets in the box, he filled them with tiny pompoms and topped them with little chicks, that he rescued from my rampaging wind up Chick Rabbit hybrid. 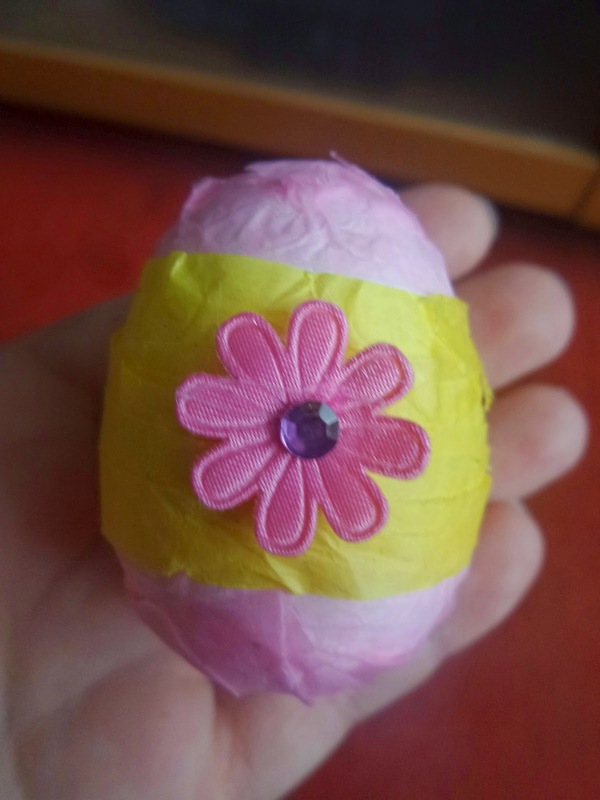 I started gluing strips of tissue paper to an egg, I wasn't quite sure what I was hoping to achieve as I've never had much luck with the polystyrene eggs in the past, but it seemed to work and I eventually ended up with something that was rustic, but seemed to work. BB saw what I was doing and started doing his own thing, but using a similar method. 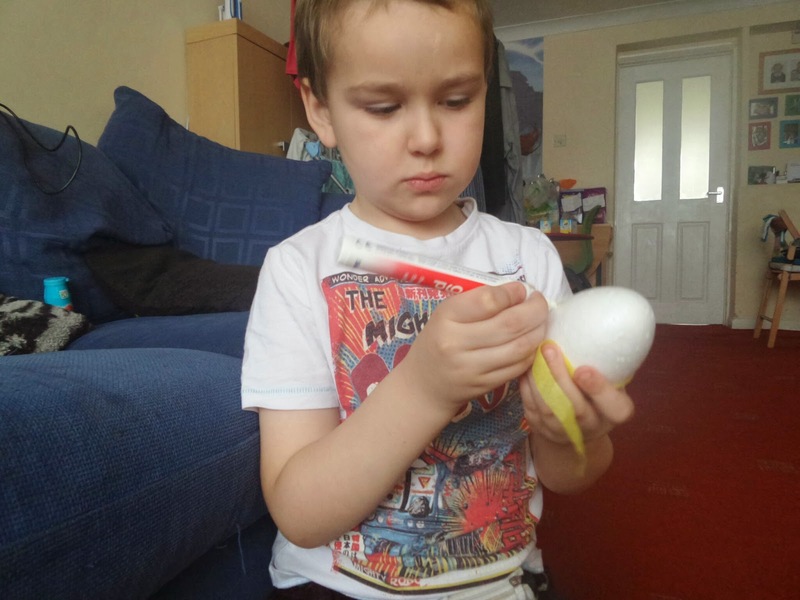 Adding a little glue from the Bostik Glue Pen and then sticking the tissue paper on the egg. Eventually he got a little bored with that method (After attaching three bits of paper!) and decided to attack the egg with a blue marker, that looked a bit purple. Why blue/purple? So that it would look like a real egg of course... (yeah, I didn't get it either). 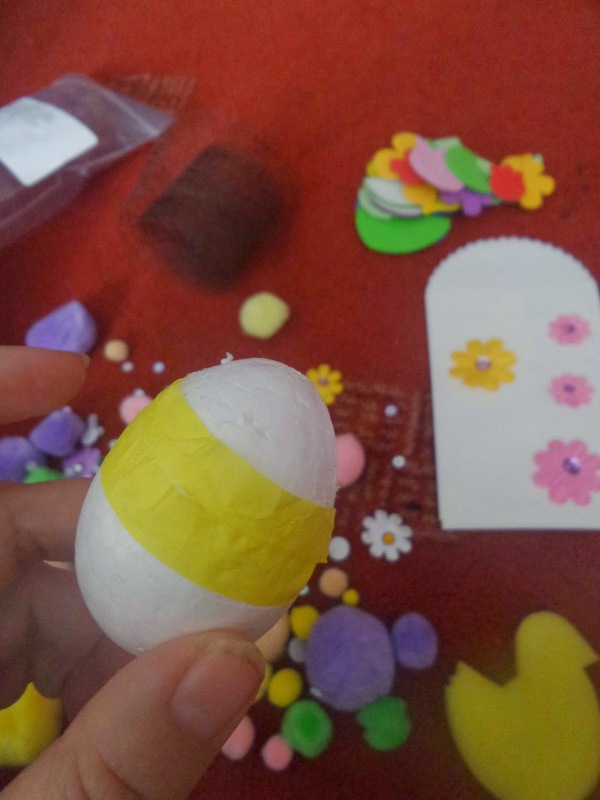 We had some trouble attaching a pompom to the top of the egg, and in the end BB took matters into his own hands and folded a Bostik Tape Disc to attach the pompom to the top of the egg. We go for the rustic look in our home when it comes to crafting. 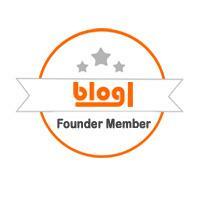 The last craft that we attempted was attempting to make a little money bag for Top Ender. 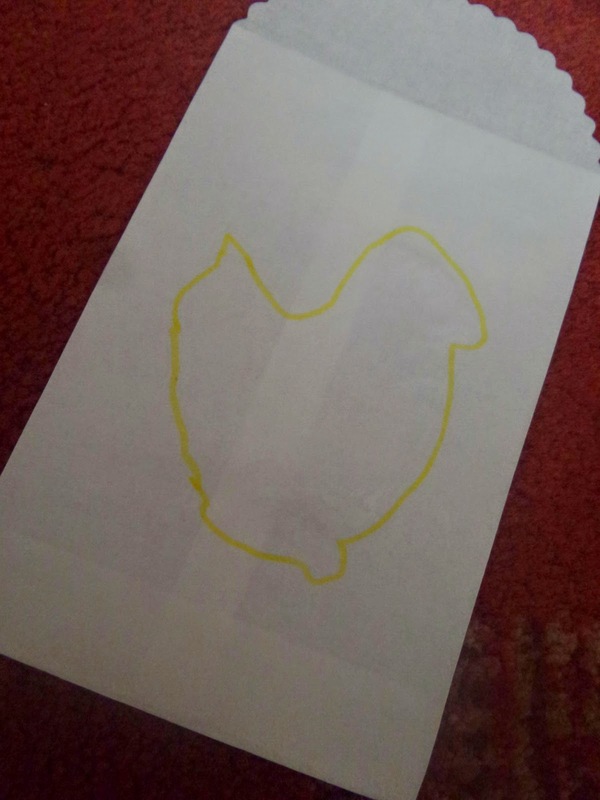 There had been a little sponge chick in the box, and BB traced round it on some little bags we had. 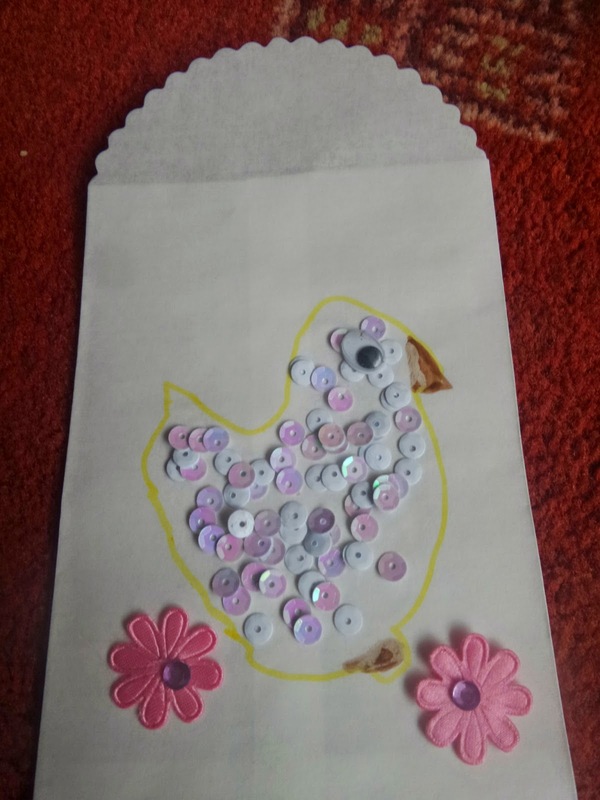 After that, we used the glue pen to fill in the middle of the chick and then stuck sequins to the chick, before adding detail of a beak and little foot. BB also decided that it needed to be prettier as it was for his sister and so he stuck two fabric flowers to the bag. I think that he did a pretty good job. 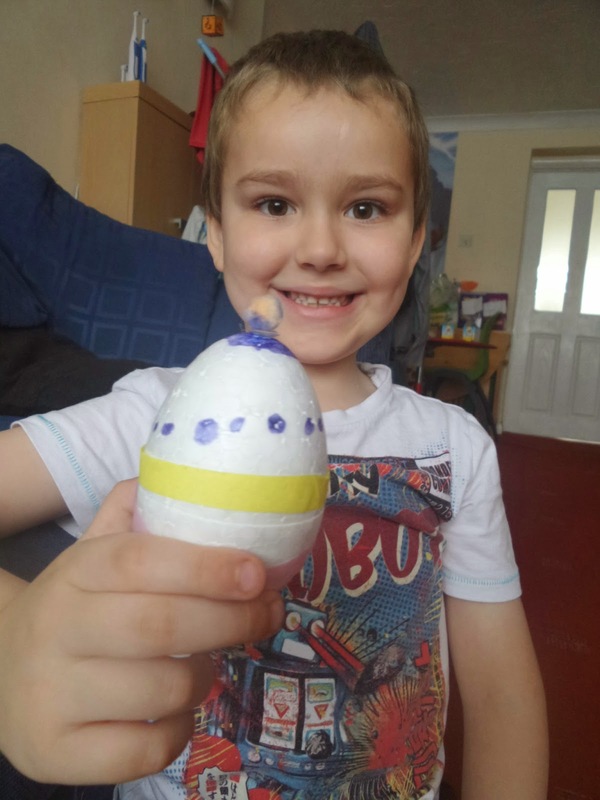 So, there you go some last minute Easter crafts for you to attempt today using various items you no doubt have stashed around your home! And am I the only one who has no ideas what to do with those little pompom things? We were sent the items from Bostik, apart from the bags and tiny chicks as they were from my craft items.